Last week, I was down another 2lbs but this week, I was up 6lbs. I’m not sad about it. I have been having a hard time eating since I got out of the hospital. Anytime I eat anything, I get very nauseous which makes me not want to eat. I don’t seem to have an issue with fluids because I can’t get enough water but my body just seems to hate food right now. This should be a better week because I saw my doctor yesterday and she gave me something to address the nausea. 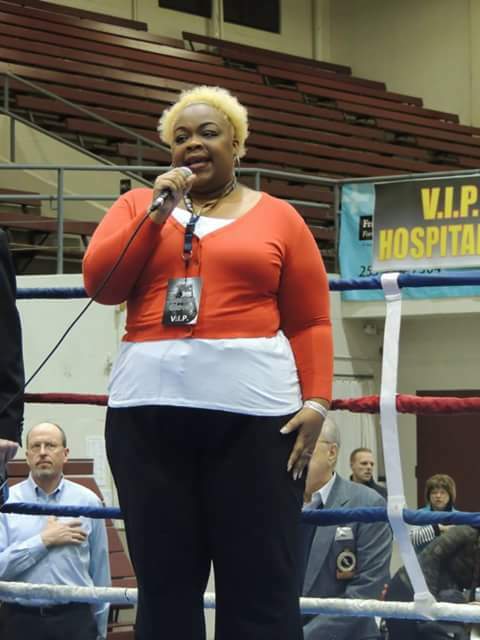 This past weekend was the 67th Annual Tacoma Golden Gloves. I have been singing the National Anthem at the matches for 10+ years now. One of the photographers took a picture that finally helped me wrap my head around how much weight I have lost. I know that my clothes are fitting differently and better but I don’t feel any different other than being less ‘solid’. 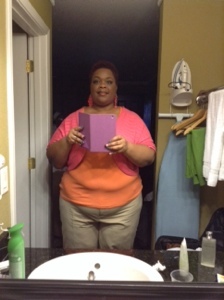 This is me 60lbs down from my starting weight. I feel so proud of myself. God knows this journey has not been easy; full of many ups and downs but I am staying in the race. Me at 25lbs down from my original weight. It’s crazy to see the differences in my body and a bit overwhelming. 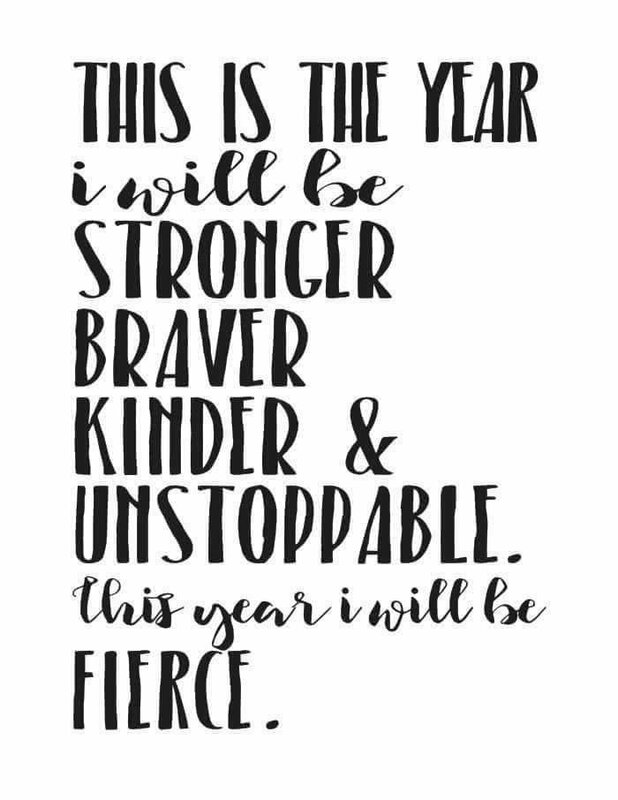 There are times when I feel scared and I allow that fear to steer me toward unhealthy choices (I am an emotional eater; any emotion) but I am determined to conquer and live above my fear. I know that ultimately, I will be better for it.